Another factor insurers use (where allowed) when figuring out what to charge you for auto insurance is an “insurance risk score” developed by FICO. You can obtain a copy of your FICO credit report – but you’ll never find out your insurance risk score. 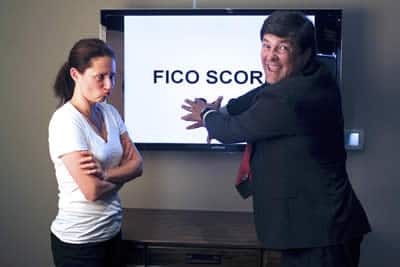 About 300 insurers nationwide use the insurance risk score to calculate their insurance quotes, according to FICO spokesperson Craig Watts, who describes insurance risk scoring as "fairly arcane." And it's likely to stay that way. Like ISO, FICO treats this as proprietary information. 0 Responses to "They use a FICO insurance risk score to figure out the price of your auto policy -- but you can't see that, either"